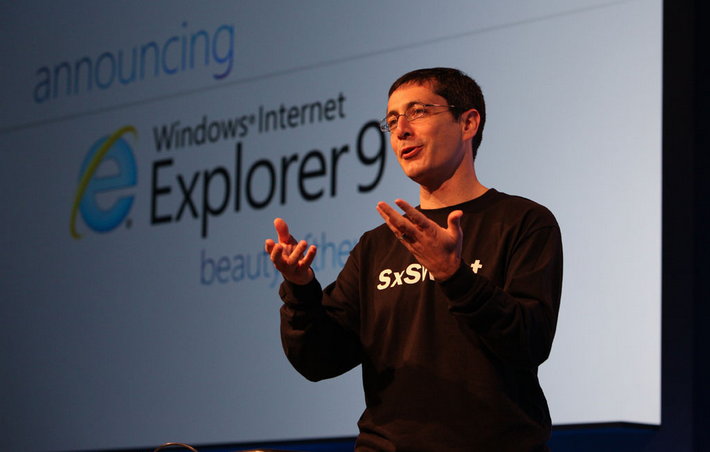 Last week we brought you the news that Internet Explorer 9 was going to be sent out today to the world through Windows Update, a move by Microsoft that is set to greatly expand the browser’s market share around the world. We have long anticipated that IE9 would supplant IE8 as the world’s most popular browser, but we had not guessed that Microsoft would so quickly push the browser to the full globe. Redmond obviously feels that its testing through the beta and the RC period of IE9’s life were sufficient to warrant sending the software out en masse. What do we think this will do for IE9 market share? According to Clicky Web Analytics, the browser already controls over 1% of the market, but with this push, we expect a multi-point bump nearly over night. We will keep you updated.